Explore the main attractions of Shanghai on this all-day private tour. It starts in the Bund district of the city where you’ll be able to marvel at the architecture. Then head to the busy market area in Old Town. From there, travel to the car-free district of Xintiandi where the Communist Party of China was born. 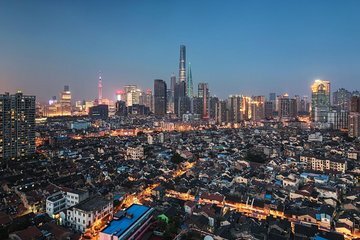 The tour ends with a visit to the sky-high observatory in the Lujiazui Financial Zone for a panoramic view of the city.